Anyone who is in a band knows that the best way to build an audience is to load up the truck and gig until you can’t gig no more. In the case of modern rhythm and blues rock act Vintage Trouble, much of the band’s early gigging history has included an incredible number of theatre/club shows, as well as stadium performances with rock n’ roll giants. 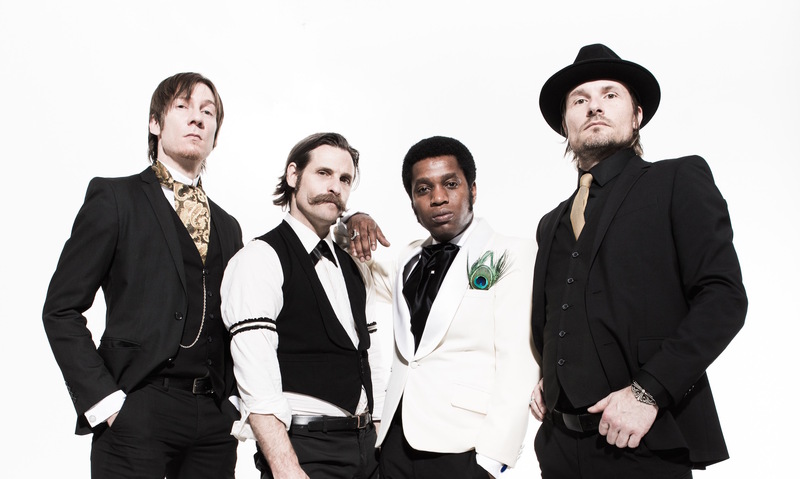 Currently, Vintage Trouble – Ty Taylor (vocals), Nalle Colt (guitar), Rick Barrio Dill (bass) and Richard Danielson (drums) – is wrapping up its duties as the opening act for AC/DC‘s Rock or Bust worldwide stadium tour, before performing a number of more intimate shows throughout October. Riffyou.com recently got in touch with Vintage Trouble’s Nalle Colt to discuss the band’s major label debut album 1 Hopeful Rd., appreciation for sounds of yesteryear, plus what it’s like to have AC/DC on your side. RY: Firstly, congratulations on 1 Hopeful Rd.! With an album title such as that, I have to believe there’s a special meaning behind it. Care to elaborate? RY: 1 Hopeful Rd. is Vintage Trouble’s third release and first through a major label. Compared to your initial albums, how did you approach this one differently? RY: You’ve proven over time the ability to successfully meld old school soul, blues and rock influences. When creating with so many cherished forms of music, how much thought is put into representing those sounds properly and not making your sound feel too cluttered? RY: Often times, Vintage Trouble has been viewed as a band that’s music is reminiscent of previous eras. Does that notion shortchange your band, or is there something to be said for re-visiting classic sounds and trying to modernize them? RY: Opening for AC/DC must be an absolute thrill! 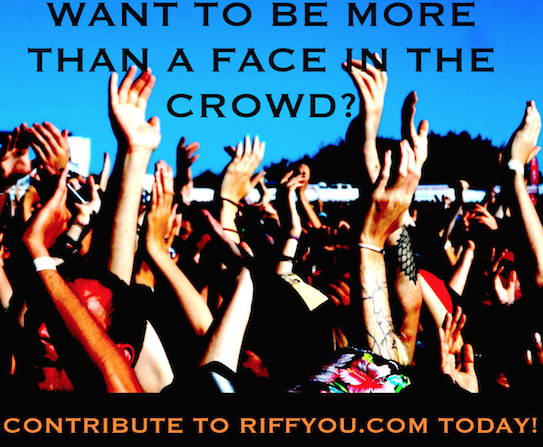 What does it take for a band to win over AC/DC’s rabid fan base? RY: Considering AC/DC’s ability to blend blues and rock, how often has Vintage Trouble had the opportunity to pick the brains of those guys? What advice/knowledge have they shared with you? RY: You’ve also opened for the likes of The Who, Bon Jovi and Queen’s Brian May. How intimidating/exciting are opportunities like that for a band still building its reputation? RY: You have a ton of touring committed to at the moment. Where do you hope Vintage Trouble is by the time that itinerary is complete?